Today, UX is the heart of any product, and organizations are truly embracing this design-led innovation. But in many instances, many can struggle to reap the full value of human-centered design. However, a design team’s interactions with customers are often limited to only the early research and late evaluation phases of the design process. While the main work which deals with generating ideas and implementing them is generally left with the internal team. In this way, there is every possibility of missing out some of the most valuable and customer-centered solutions. Further, it includes useful techniques that are beneficial to both initial discovery and successive ideation phases of a project. Here the end-user of a product, service, or experience take an active role in co-designing solutions for themselves. The know-how of anything related to solving a challenge provides actionable insights about the thinking and problem-solving approach of the user. 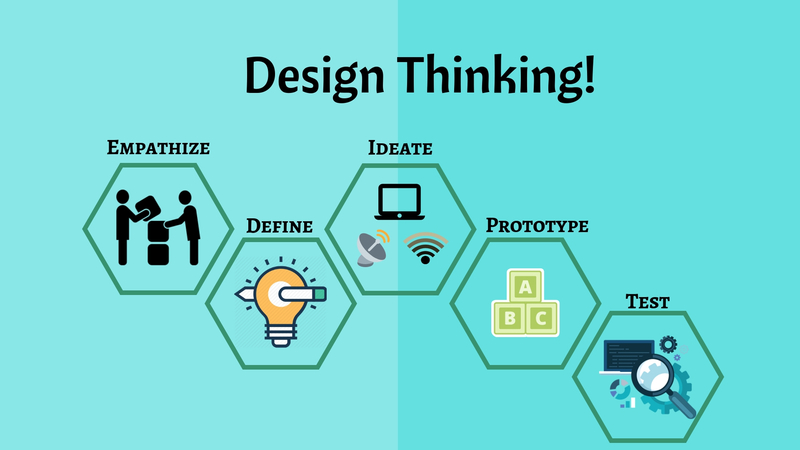 This information is valuable for the designers, as this provides valuable insights about their client’s experience expectations which help in creating the end solution. In a case, irrespective of the fact that the design is created for the different audiences; designing with the audience is always more intuitive than designing for the audience. Let’s have a look at some practical industry-based examples that would provide some valuable insights on the same. Managing a large customer base is always a tedious task to handle. A minute mistake can hamper the firm in a big way so, several different approaches need to be applied to uncover the unmet needs and provide an actionable design roadmap for the app features, thus, moving forward in a positive direction. Journey Mapping: It is basically the initial phase of participatory design practice where designers collaborate with their customers to map out their current as well as past experiences with them as well as others, knowing their pain points, challenges and the areas of improvement. Sometimes, it includes a plenty of ethnographic research. By this practice, it becomes easy for the designers to fetch rich information related to their customer. It is easily executed by extracting their client’s entire experience, rather than asking about their issues as a standalone exercise. Lensed Brainstorming: Lensed brainstorming is a practice of generating a lot of ideas in a short span of time. And the word ‘lens’ is coined with greater focus by the designers for converting client’s concepts into reality. Magic Button: Magic band or button is that practice that pushes customers to their extreme imaginary extent so that they can come up with best ideas imaginable so that parallelly designers can also come up with the best experience imaginable. In Realtime scenario, involving customers throughout the designing process as participants in the process helps to ensure that the product or solution addresses the customer’s expectation holistically in the form of an amicably built product or service. 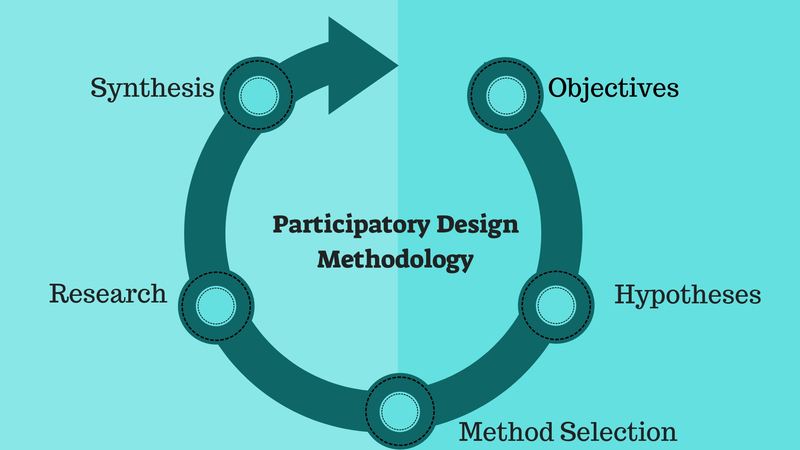 At the end, the main aim of the participatory design practice is to provide a type of approach that allows the designer or the designing team to address the root cause of the problems rather than symptoms. Thus, leading to building a product or designing a service to cater for better experiences & outcomes. In our day to day lives, people often tend to identify hidden opportunities and potential of a product and look forward to generating value through a co-creation process. In the same manner, considering customers as subject matter experts and involving them in the process of co-creation can help see customer’s needs differently and understand how the end solution would fit into the bigger context of their system. As a result, identifying key challenges and insights that might have gone unnoticed from the prior research would immensely help develop a strategic roadmap for the end-product.